This single vineyard Zinfandel offers layers of complex aromas and flavors. 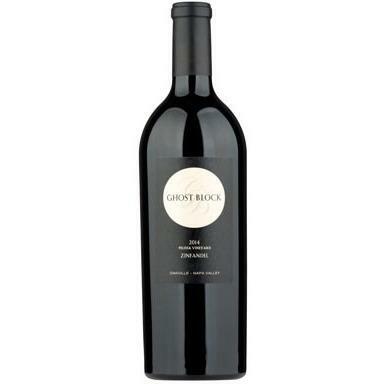 Bursting with bright, dark fruits and hints of vanilla, black pepper, and violet undertones. This wine is balanced with intricate oak essences. A smooth, luscious, and velvet finish that coats your palate will keep you sipping for more.